- Veggie treats and yoga goodies. - Coffee shop available in the building. Physio led workshop, yoga class & extended relaxation yoga nidra. If you follow any yoga teachers or blogs online you may well have come across the infamous psoas muscle recently. But what exactly is it, where is it and why is it such a hot topic these days? Join experienced physiotherapist and yoga teacher Hayley from Latitude wellbeing for a 2 hour workshop to explore all of these questions. We will look at the anatomy, and how it functions both in day to day activities and in yoga practice as well as why it is now gaining notoriety and interest from neuroscientists as a muscle that can hold and respond to chronic stress and trauma. Following our discussion we will put learning to practice by indulging in an hour long, grounding yoga class for the psoas and release into an extended relaxing yoga Nidra practice. Suitable for all levels, students and teachers. What springs to mind when you think of the core? Sits ups? Perhaps the dreaded planks? People are often surprised to discover that the true core is actually made up of a collection of deep subtle muscles working at all times to help stabilize your spine, pelvis and breath. An injury or even a lot of hours at a desk however can sometimes knock these muscles a little out of sync, leaving us vulnerable to discomfort in the back, neck or shoulders when we try powerful movements or postures. Please note, if you have recently given birth, had any abdominal or spinal surgery or have any other relevant medical conditions for a core class please contact Hayley@LatitudeWellbeing.com to discuss any necessary adaptations prior to booking. 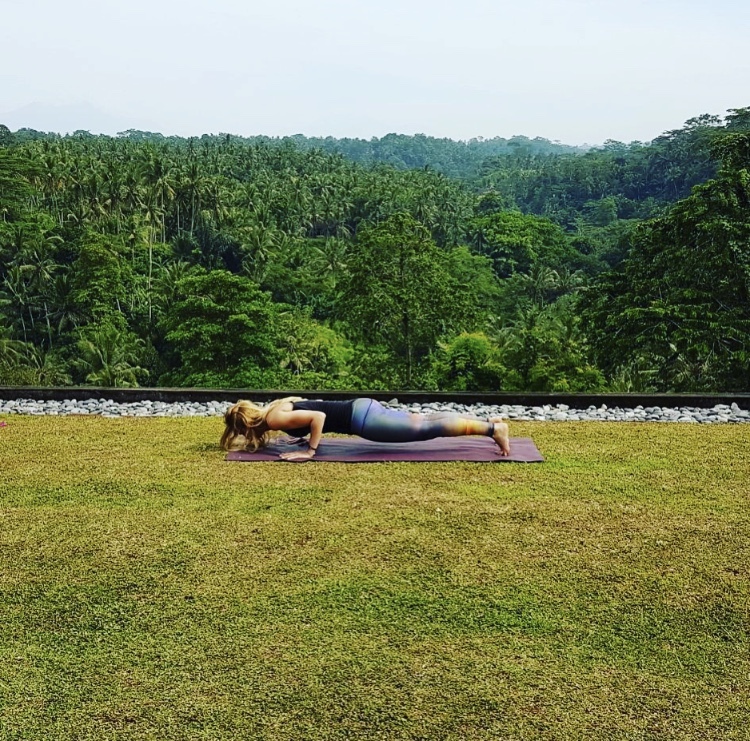 All are workshops are taught by Hayley who brings more than 12 years experience in physiotherapy and Clinical Pilates to her yoga teaching and workshops. 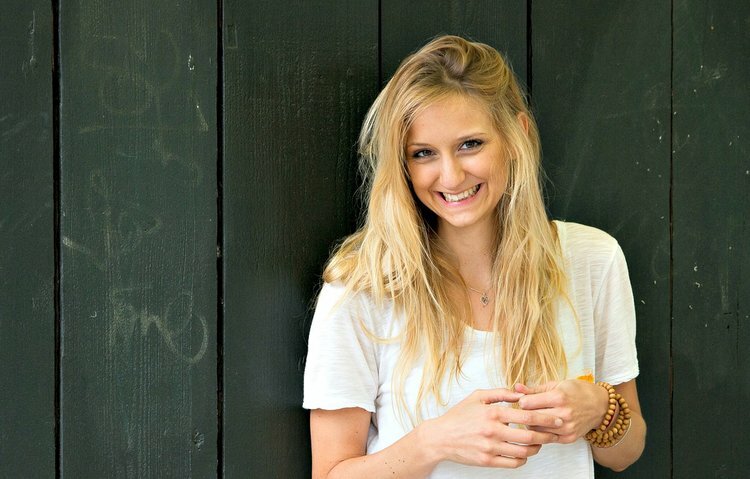 As a Chartered Physiotherapist and Clinical Pilates Instructor Hayley has a wealth of experience in the impact that injury, illness and inactivity can have on a person’s health and wellbeing. It was whilst recovering from her own injury however, that she discovered yoga and meditation. 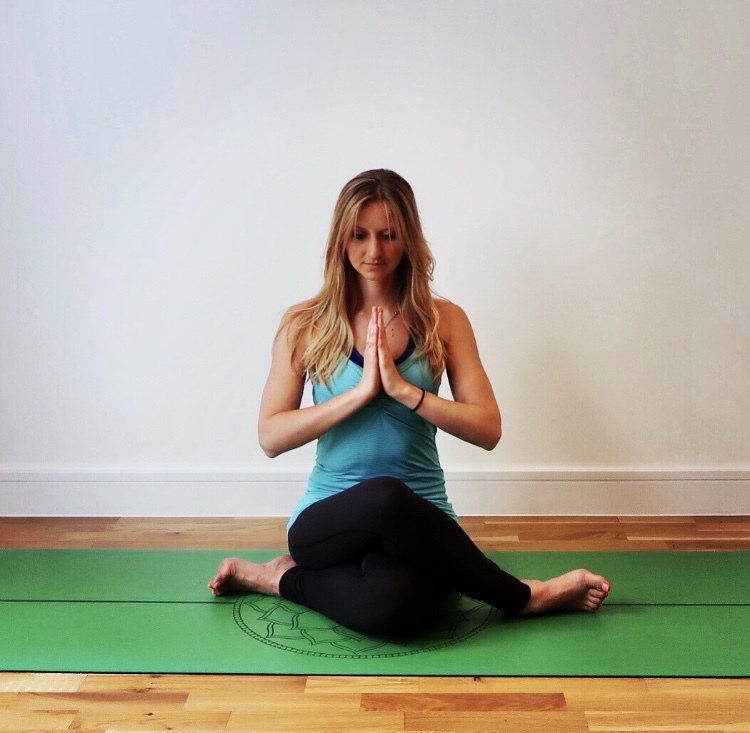 Inspired by the boost to strength, energy levels, and clarity after classes, Hayley trained in yoga and mindfulness to offer the same benefits to her patients and further specialised to work with children and pre/post natal clients.